What do you prefer to pour into, a porcelain tea cup or a ceramic tea mug? Delicate porcelain tea cups bring back wonderful relational memories with laughter and tears while the larger infuser-filled tea mugs also stir comforting, contented, happy, memories of discovery & conversation. I am pulled in two directions when deciding between which vessle will be the chosen-one for the day or the occassion. But pouring into a cup is not the only pouring that excites and gratitifies my soul. 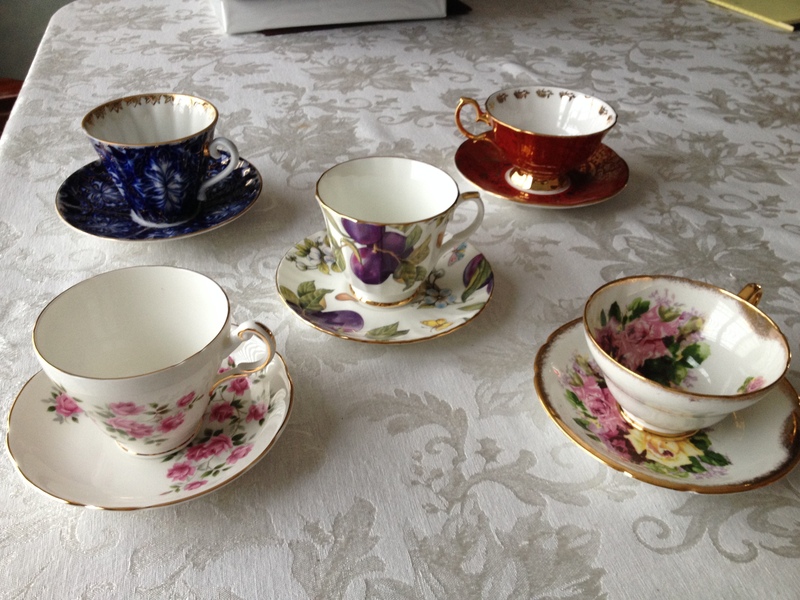 First, on the topic of cup verses mug, what is the difference between porcelain, bone china, fine china or a ceramic cup? Porcelain is a subcategory of ceramic. The process and the product, (type of clay), create the difference that results in the subcategory called porcelain often referred to as fine china or bone china. The production of porcelain china was initially started in the nation of China hence the colloquial term ‘china’ when referring to aporcelain plate or cup. 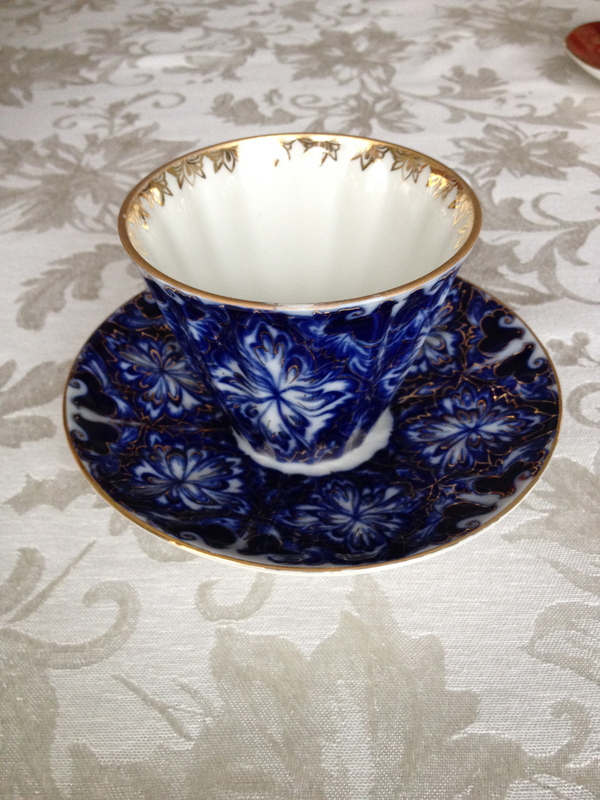 Porcelain starts with kaolin clay and can be fired to temp as highs as 2600º F. The resulting delicate, often beautifully ornate, cup was highly prized in European culture so the terms fine or bone china designated porcelain cups and plates. Eventually Europeans mastered the process too. Today china may be manufactured in a wide variety of nations but is still referred to as china after it’s nation of origin. 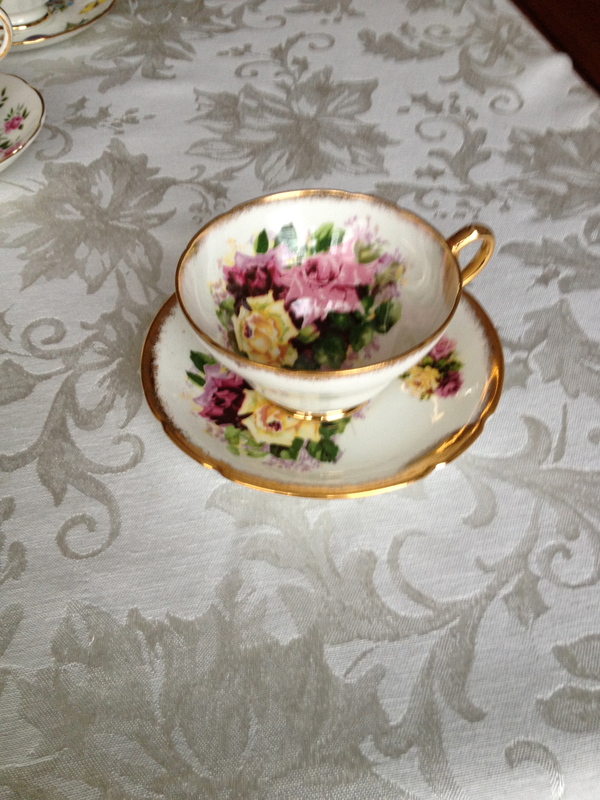 I appreciated not only their beautiful collection of tea cups but their hospitality that complimented these cups. Many of their conversations were ones I still reflect on, for the words spoken or the dilemmas that were listened had impact in shaping me. They knew how to pour encouragement and hope into the life of another. Today, I encourage others to pour not just tea, an herbal infusion or coffee into a cup for personal enjoyment but to share it with another. Discover how to pour into another and allow others to pour into your life. This is how meaningful community develops which is more precious than the finest piece of porcelain. A second type of cup the ceramic mug, is often for those who prefer a more durable mug with a larger capacity. The thicker ceramic retains heat longer hence the capacity is often greater. Infusers with lids frequently accompany them to help properly steep tea. The infusers add a bit of adventure to the experience. These mugs are great for tailoring the cup of tea to ones exact preference. I appreciate a stronger steep then my husband, and our ‘boarding sons from China’ prefer an even longer steep at a higher temp then I. Having personal mugs with infusers allows us to have it our way, while we each share about our day after dinner. Again pouring goes beyond the cup and into the lives of those around you. I appreciate our meaningful discussions as we get to know each other one sip at a time. Yes another type of pouring is happening. I encourage everyone to discover how one pour can lead to another. Share your tea experience with others. Lastly, a question for those who will be coming out to Café K’Tizo, what type of cup do you enjoy? We will encouarge you to have your beverage in our café, spend time with us, get to know us and we you. We are considering tea mugs, lovely tea pots, glass cups and/or a personal carafe. Hopefully we will continue to discover how one “pour” can lead to another. 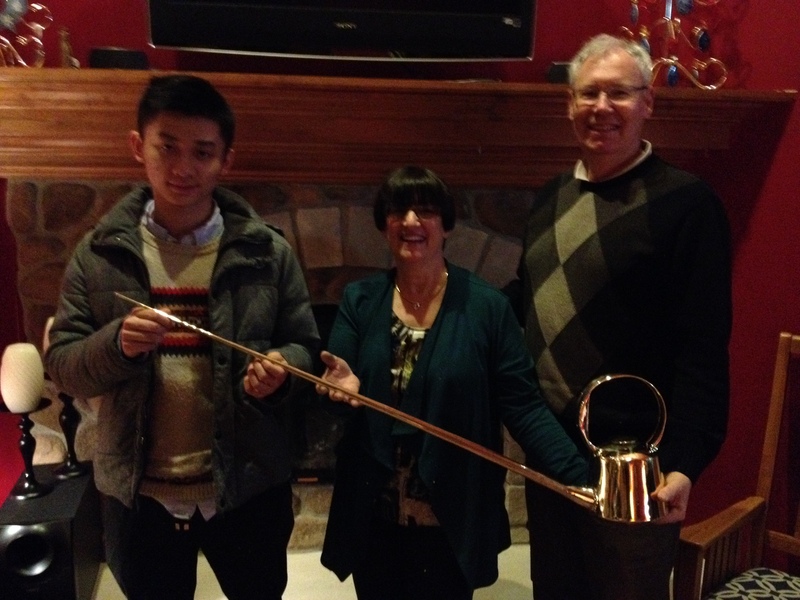 Café K’Tizo hopes to create an atmosphere where healthy “pouring” occurs. What is your favorite tea cup? Have you known the privilege of being poured into or pouring into another? We hope to plan wonderful events that will encourage that type of community-building in our café.